Creative Diagnostics offers several new ELISA Kits for quantitative and qualitative analysis of antimicrobial drugs in different kinds of samples. Each of our kits goes through fit-for-purpose validation and stability testing to ensure high accuracy, sensitivity and specificity. Sulfanilamides 0.5 chickens, pigs, fish, shrimp, honey, etc. What is the difference between antibiotic and antimicrobial? The terms antimicrobial and antibiotic encompass a wide variety of pharmaceutical agents that include antibacterial, antifungal, antiviral, and antiparasitic drugs. 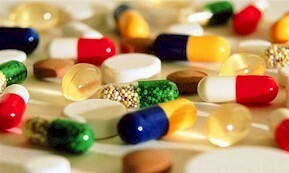 But what is the difference between antibiotic and antimicrobial substances? Most antimicrobial drugs currently in clinical use are antibacterial because the prokaryotic cell provides a greater variety of unique targets for selective toxicity, in comparison to fungi, parasites, and viruses. 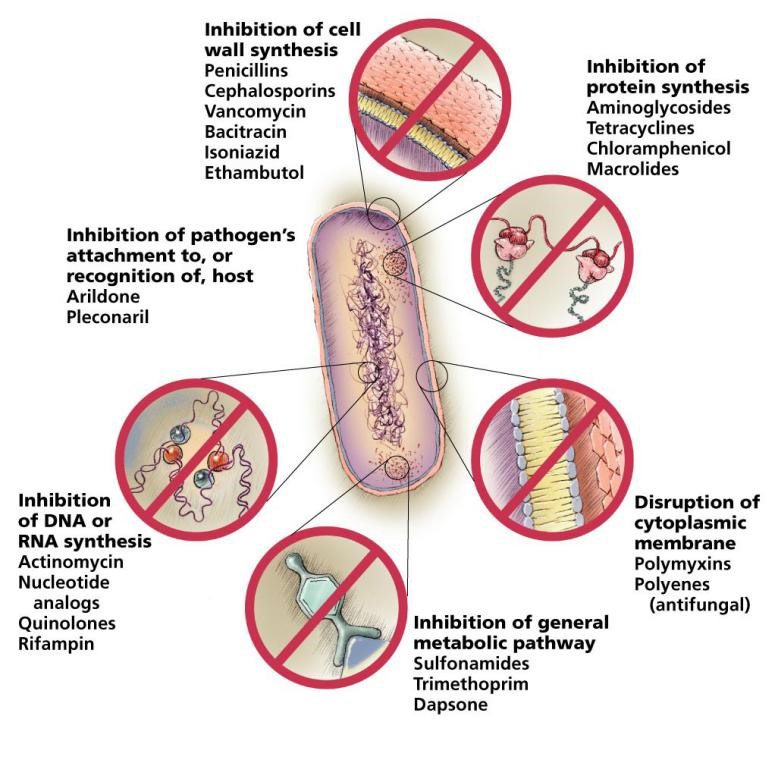 Antibiotics have many mechanisms of action, including inhibiting cell wall synthesis, increasing cell membrane permeability, and interfering with protein synthesis, nucleic acid metabolism, and other metabolic processes (eg, folic acid synthesis). The figure and table below summarized the way in which a drug affects microbes at the cellular level. These drugs have very serious side effects and will cause bacilus resistance if they exist in human body for a long period. They also have potential carcinogenecity. A variety of kits for different kinds of antibiotics detection in milk.